Investing in real estate is always an attractive career option because the real estate market is usually appreciating in value. The Great Recession of 2008 showed that the bottom can fall out of the real estate market under certain circumstances, but in a normal financial climate real estate values tend to appreciate. 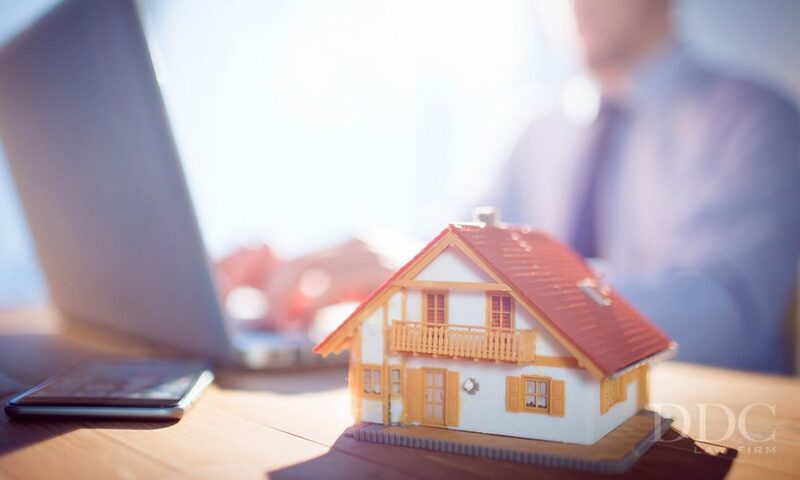 If you want to become a real estate investor, there are some details you will have to take care of before you get started. Successful real estate investors rarely got their start by investing money they could not afford to invest. If you talk to successful investors, you won’t hear many stories about people using their child’s college fund to buy their first property. If you have savings, then you may want to consider using it to get your real estate investing career underway. You should avoid using accounts such as your retirement fund because that is something you are relying on to support you in your later years. Another funding option is to start talking to lenders in your area and find one or two who would be willing to fund your real estate investments. When you first start investing in real estate, you want to focus on an area of the real estate market where you feel comfortable. It takes passion to be successful in real estate investing, and choosing random types of properties is a sure way to kill your enthusiasm for investing. Whether it is residential properties or historical buildings, you should choose a niche you want to focus on to get started. Real estate investing means complex transactions that require a lot of cash to finalize. The last thing you want to do is leap into the world of investing without having any idea what you are doing. A good career path that will lead to real estate investing is to become a licensed real estate agent and learn the ins and outs of the business first-hand. After a year or two of seeing how the real estate business works, you will have the knowledge you need to go out on your own. When you make the move from real estate agent to real estate investor, you will need to have a network of professionals you can call on to help with each project. Your network would consist of remodeling contractors, real estate agents to help sell properties, lenders, legal experts, and anyone else who can use their knowledge to help your career. A professional network is constantly growing and changing to fit your business needs, and you should constantly be active in helping the members of your network get the type of helpful services they need as well. Real estate investing is a risky business, but it can also be extremely lucrative. If you follow the right steps in establishing your real estate investing business, then you can take a gradual approach to growing your business into a full-time career. http://ddclawfirm.com/wp-content/uploads/2018/08/Investing-in-Real-Estate-Where-Do-You-Start.jpg 720 1200 nick http://designapprovals2.com/ddc/wp-content/uploads/2015/08/DDC_Logo.png nick2018-08-30 22:44:242018-08-30 22:44:24Investing in Real Estate- Where Do You Start?